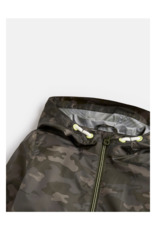 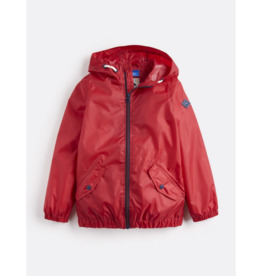 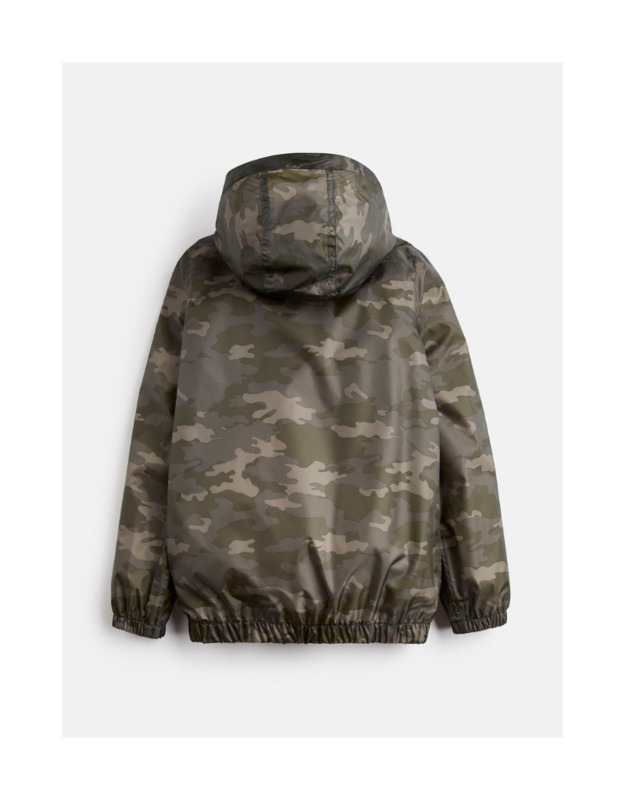 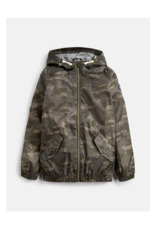 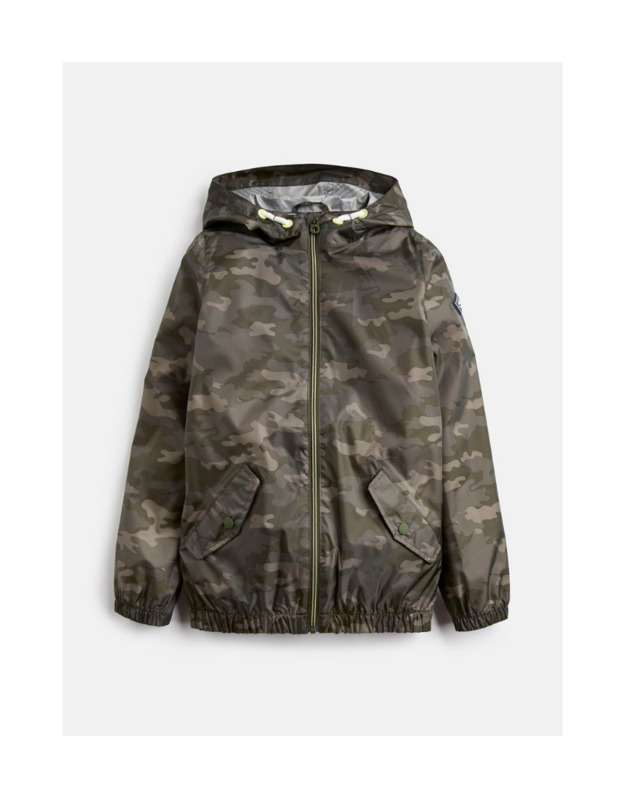 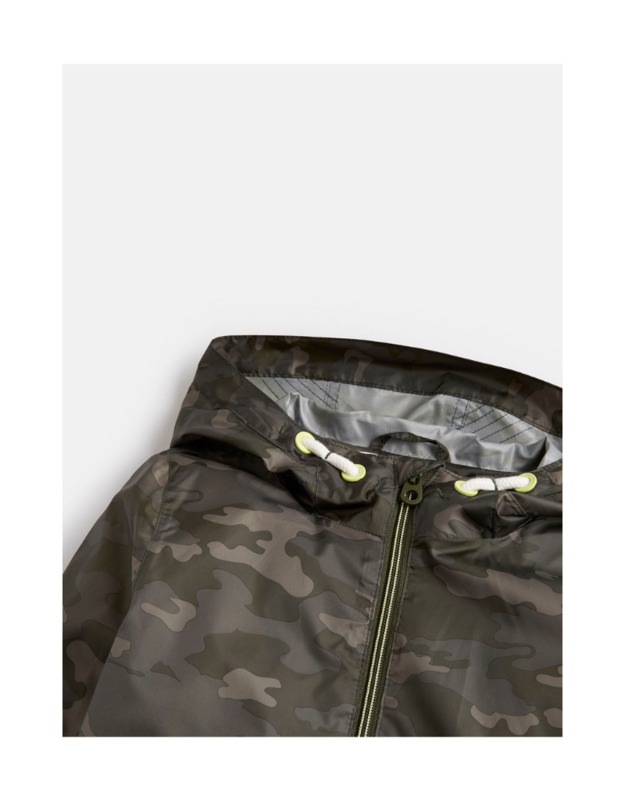 This lightweight, waterproof jacket is an essential with two front pockets and a hood. 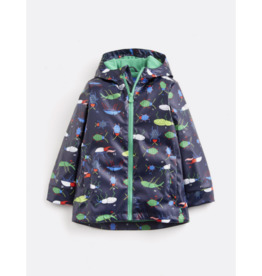 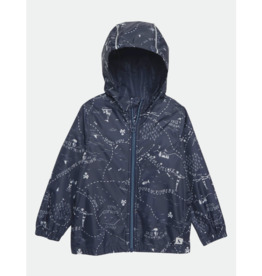 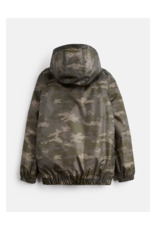 Perfect for trips to the beach, festivals or rainy weekends when they still want to play outside. 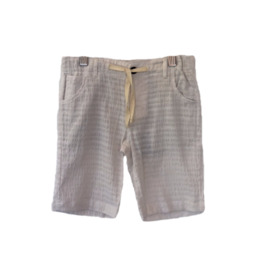 We’ve added elastic to the cuffs and stitching detail too.